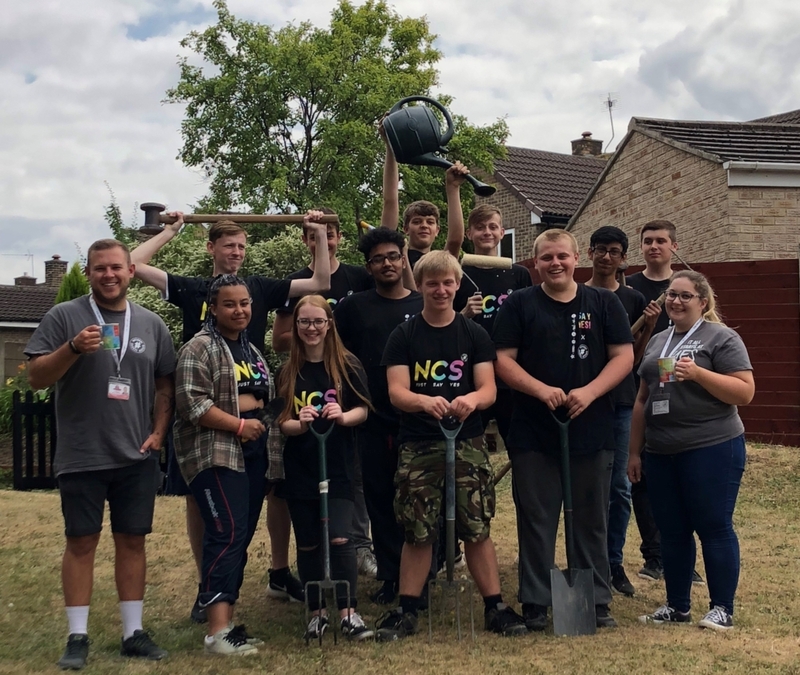 A group of teens from Sheffield have made a huge difference to their community by renovating a local community centre whilst on NCS with Sheffield United Community Foundation. Bradway Community Hall is place where many members of the group attended when they were younger for a range of classes such as dancing, guides and scouting. As such, the project was a personal venture for the team to rejuvenate the site so it can be used and appeal to more people of all ages in the community to use. Watch the video below to see the full story. 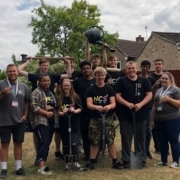 Thousands of teenagers from Yorkshire and Humber will be taking part in NCS this Summer through EFL Trust and will be having a positive impact on their local community. Find out more about NCS here.